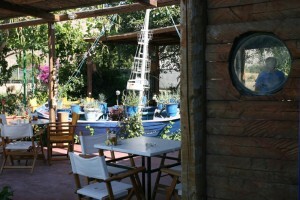 Set amidst a well-tended garden, Nitsa’s Apartments is 150 metres from Eristou Beach on Tilos Island. It offers a continental breakfast and self-catered accommodation overlooking the garden or sea from its balcony or terrace. Tilos is a lovely island with unique beaches and belongs to the Dodecanese islands. It is one of the “undiscovered” islands of the Aegean and only in recent years has it become accustomed to a great development in tourism. Eristos is one of the most beautiful beaches of the island, where we created one special complex just 100m (330ft) far from the sea consisting of Nitsa apartments, En Plo Restaurant and a Mini market. All are located in a private lush green garden and offer quality accommodation in a family environment. 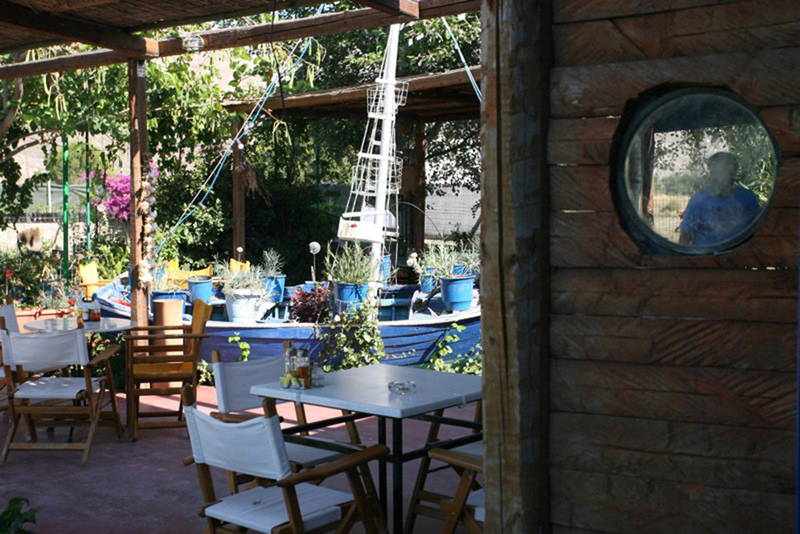 You will have the chance to enjoy holidays in serenity and comfort. 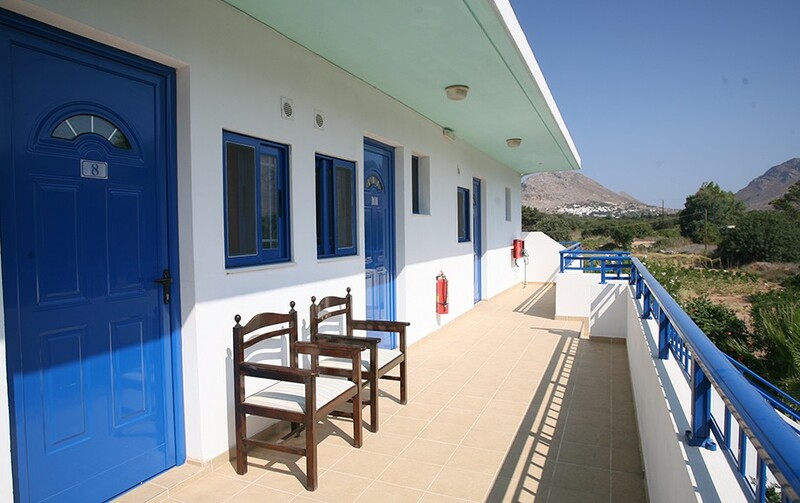 It is our pleasure to inform you regarding to what you can do whiles you will be staying in the island of Tilos. 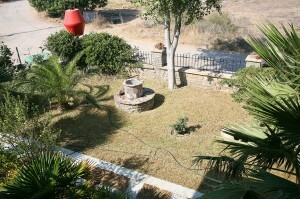 The location is ideal for those who may wish to enjoy quite holidays near by the sea or the mountain. 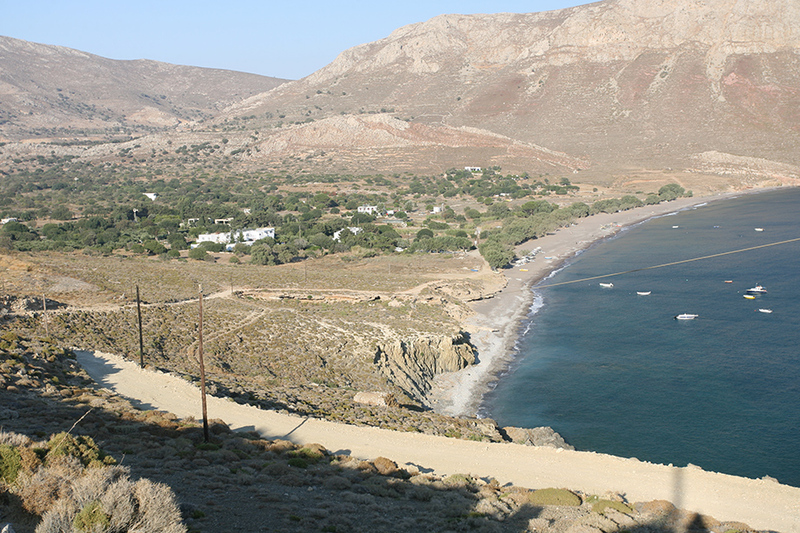 The small capital of Megalo Chorio is at a distance of 2.5 km, while the main port is 7 km away.